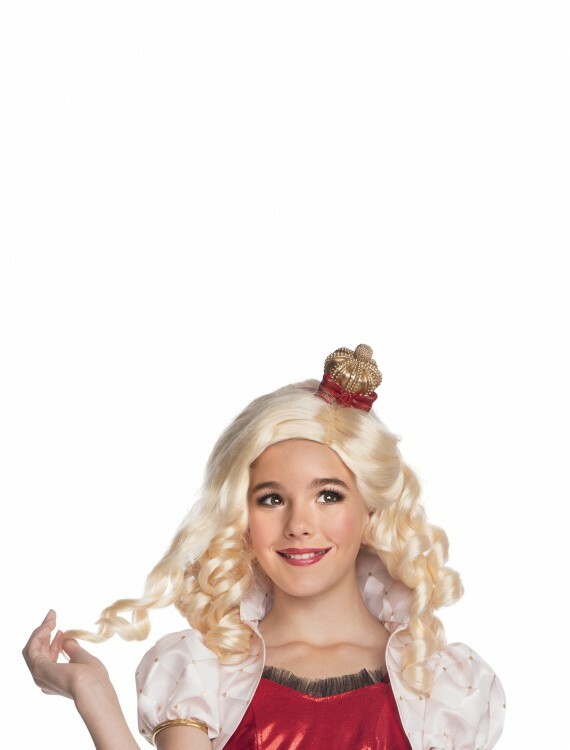 Become the fairest of all Ever After High students in this Apple White Wig w/ Headpiece! 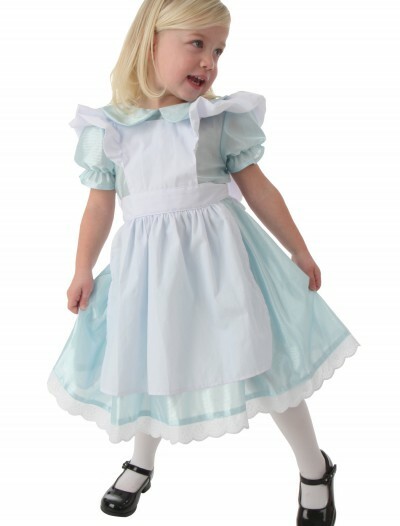 SKU: 549085287 Categories: Girl's Halloween Costumes, Halloween Accessories, Halloween Costume Ideas, Halloween Costumes 2018 (NEW), Kids Halloween Costumes, Movie Character Costumes, Video Game Costumes, Wigs. 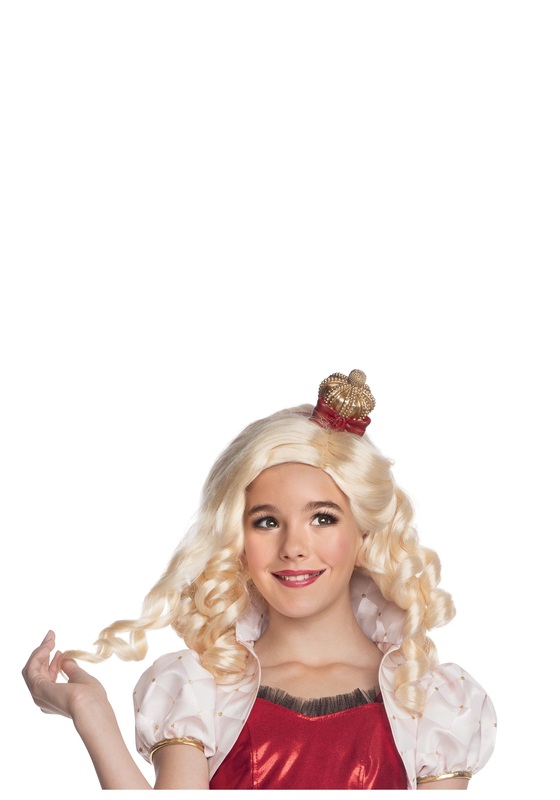 This Apple White wig comes straight from Ever After High, so your little girl can get the look straight from the show! 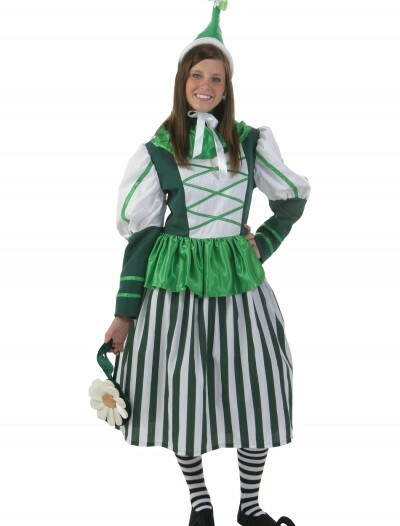 And then she can excel in her favorite class, Kingdom Management.